This focused session will give you the opportunity to ask questions and share ideas about your evaluation needs. 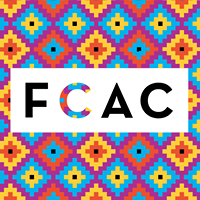 GENERATE is FCAC’s professional development series in contemporary community engaged practice. Be informed about best practice in the industry, and develop your leadership skills for social change.